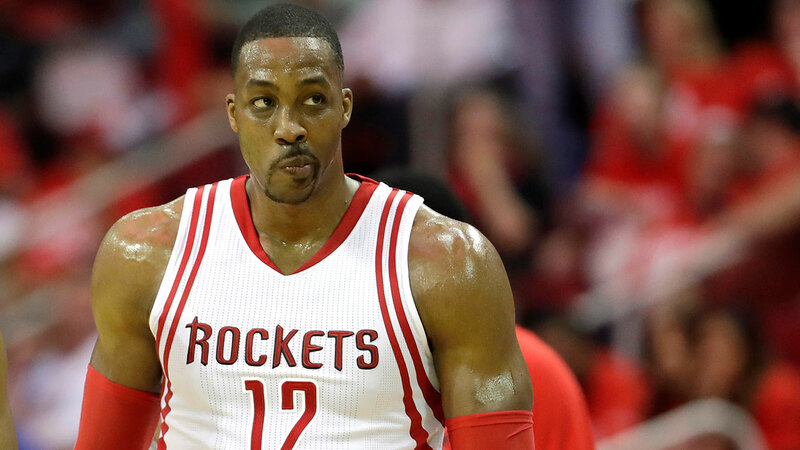 HOUSTON -- Houston Rockets center Dwight Howard has informed the team that he is opting out of his contract and will become a free agent on July 1. Howard, 30, averaged just 13.7 points and attempted just 8.5 field goals per game in 2015-16, his lowest numbers since his rookie season with Orlando in 2004-05. Howard had an opportunity to remain with Houston but declined a player option that would have paid him $23.2 million.